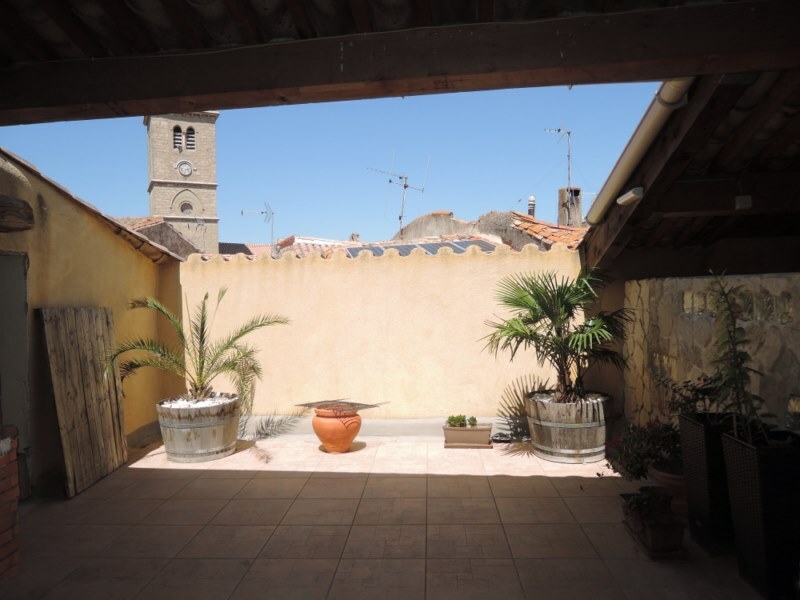 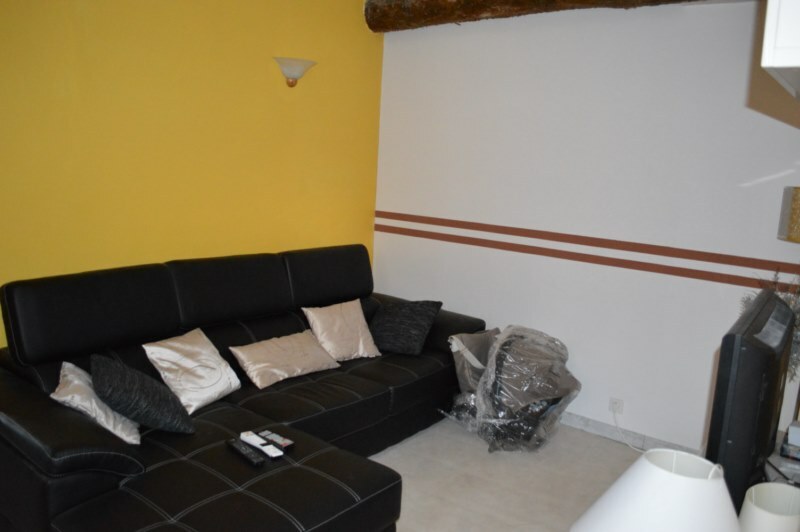 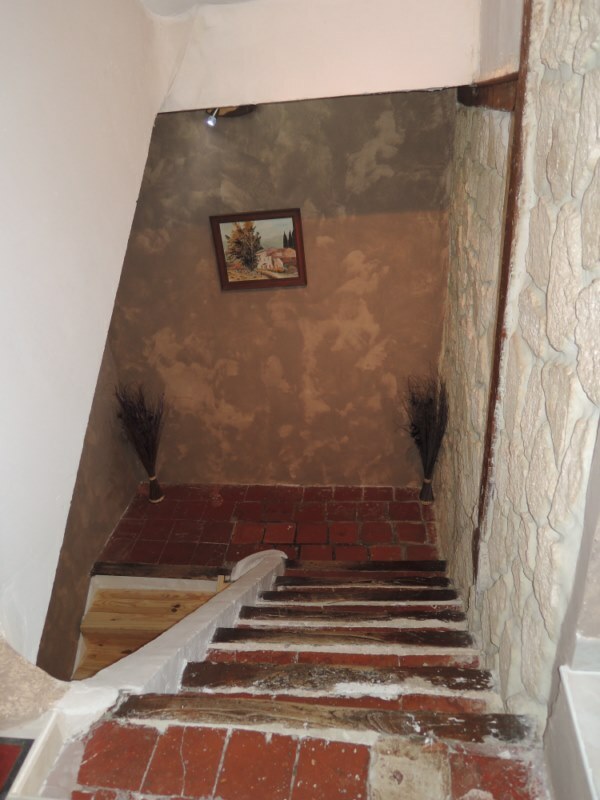 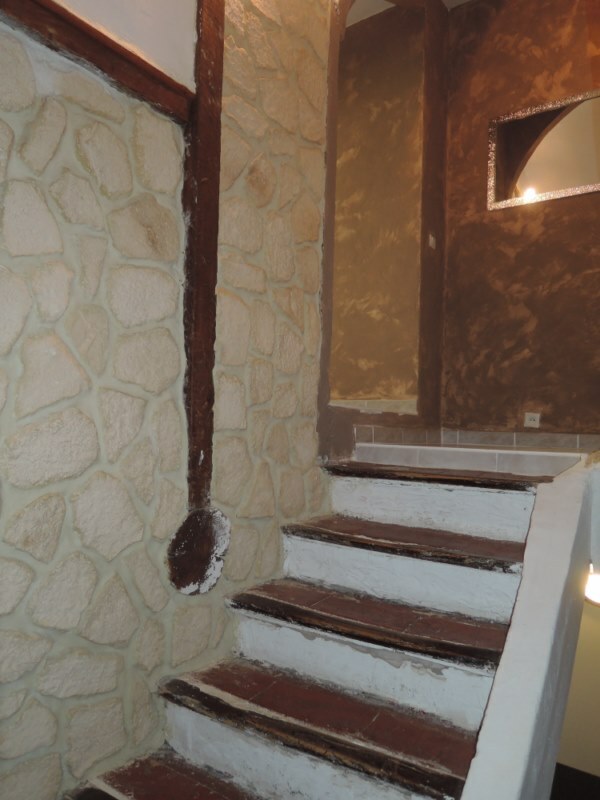 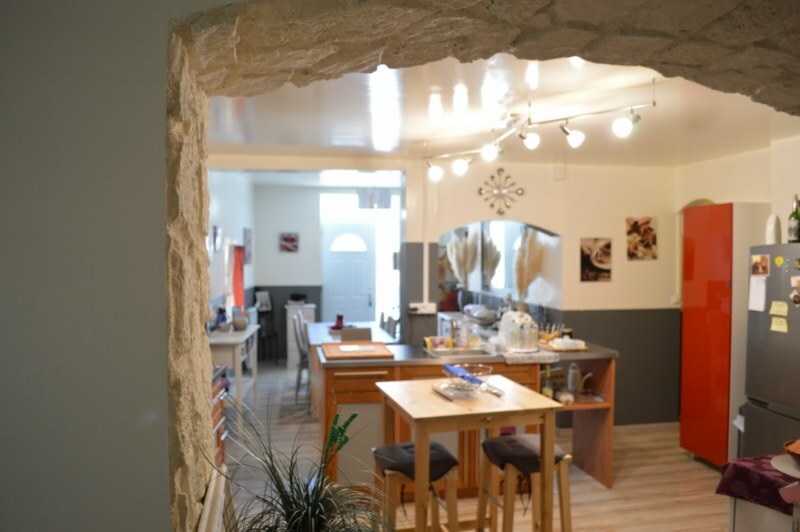 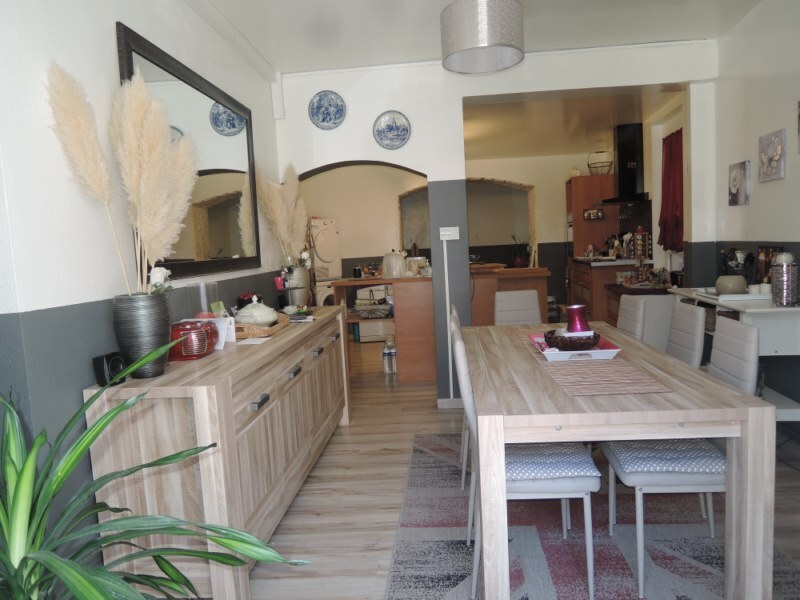 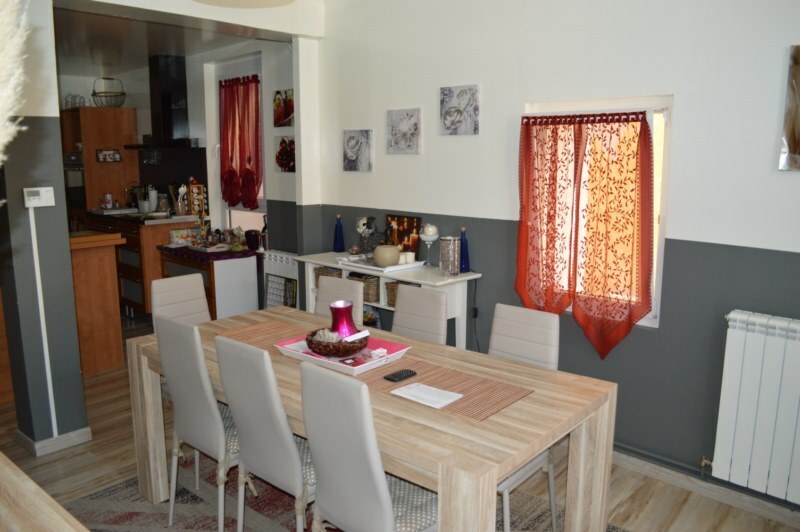 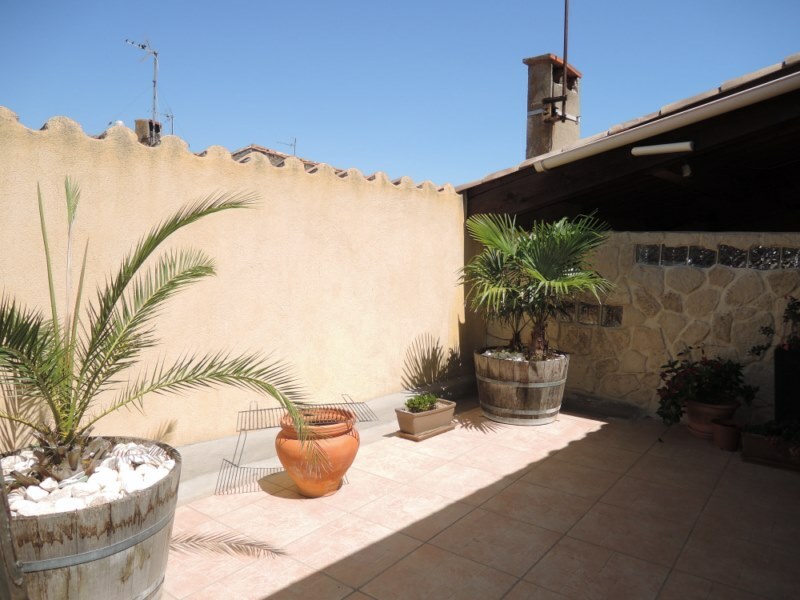 Set in one of the charming Narbonne villages, this beautiful house is about 180 sqm with terrace (65 sqm;) and garage, completely renovated. 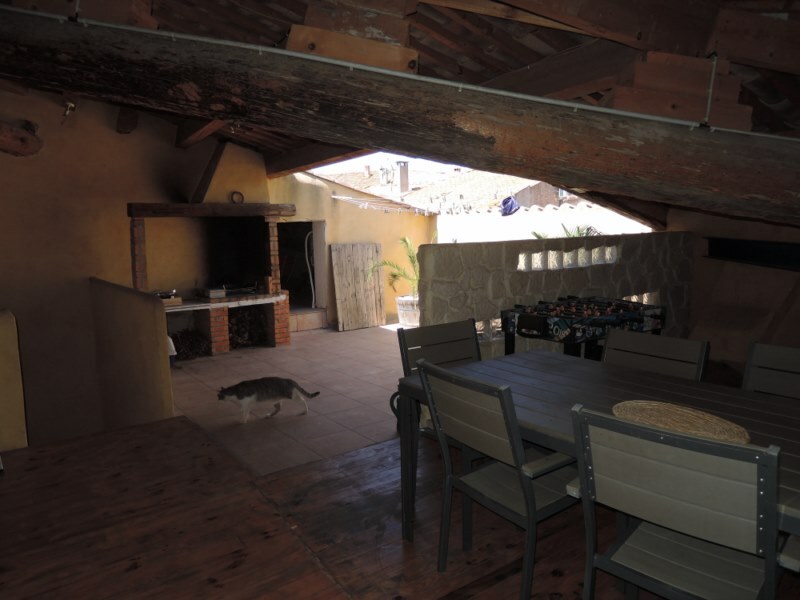 Inside: It has a large living room with fitted kitchen, four bedrooms (including one to finish) + a master suite with dressing room, a bathroom, a shower room, two toilets, a large living/TV room, an attic and a garage. 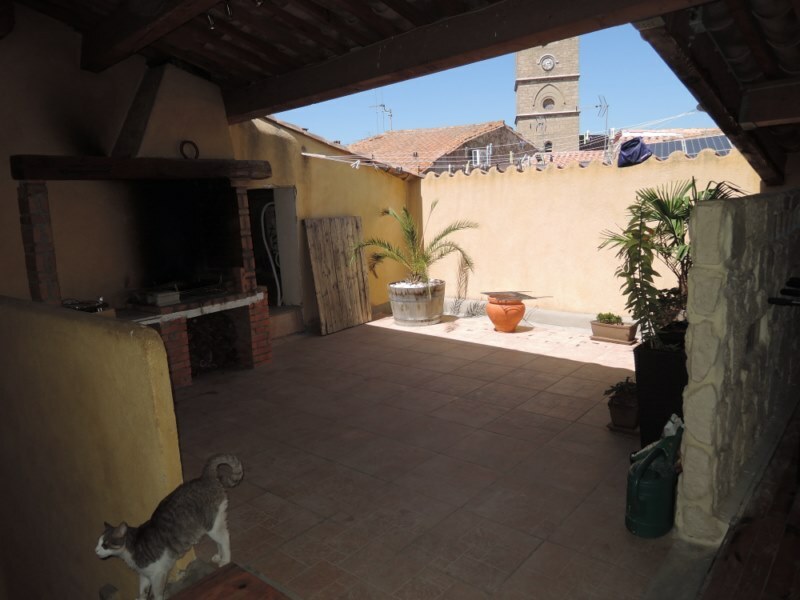 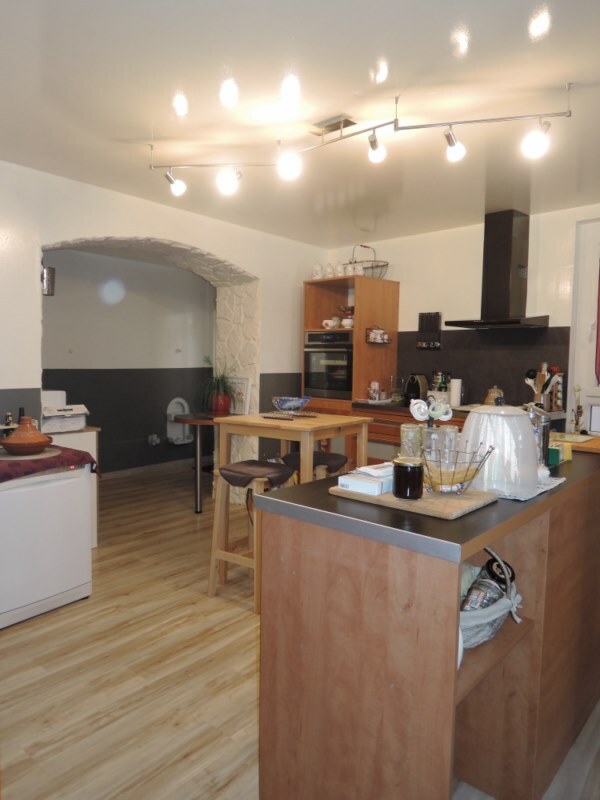 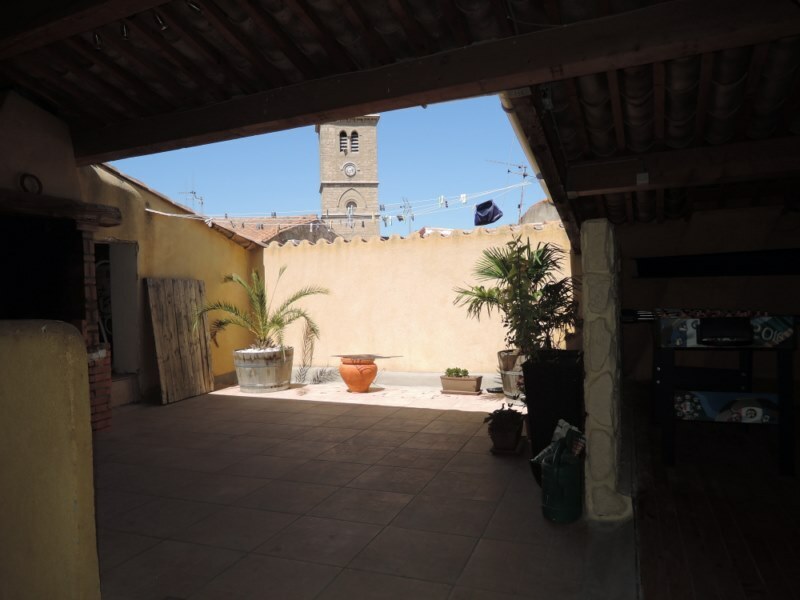 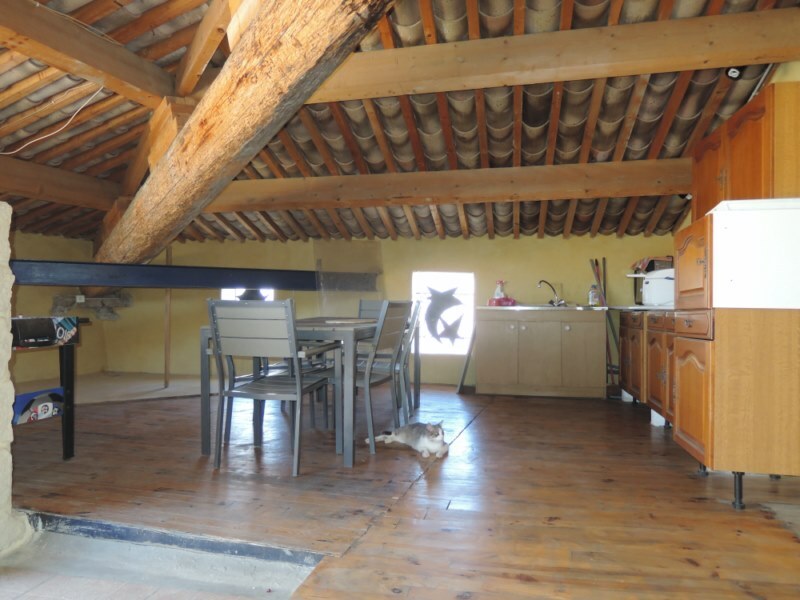 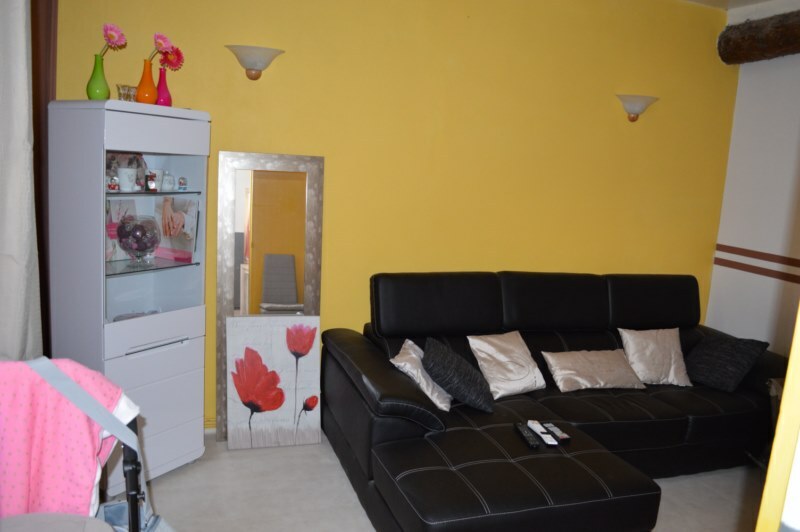 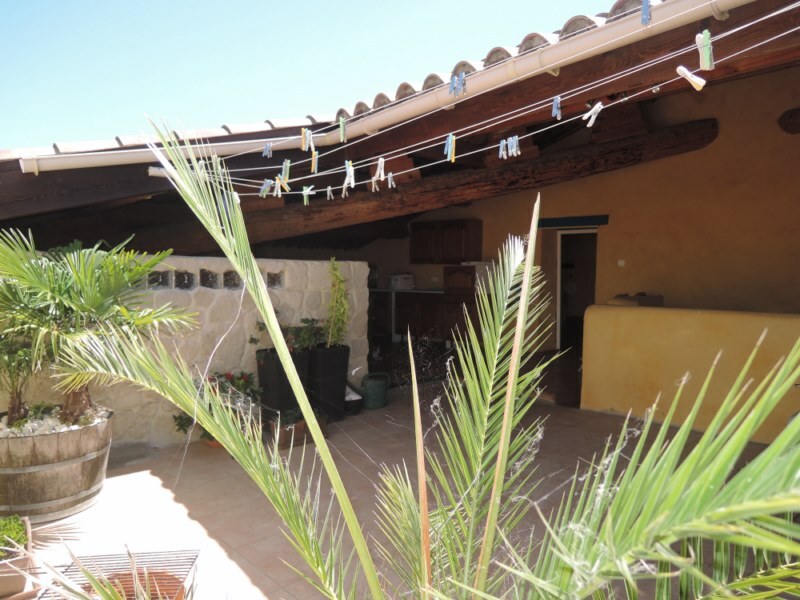 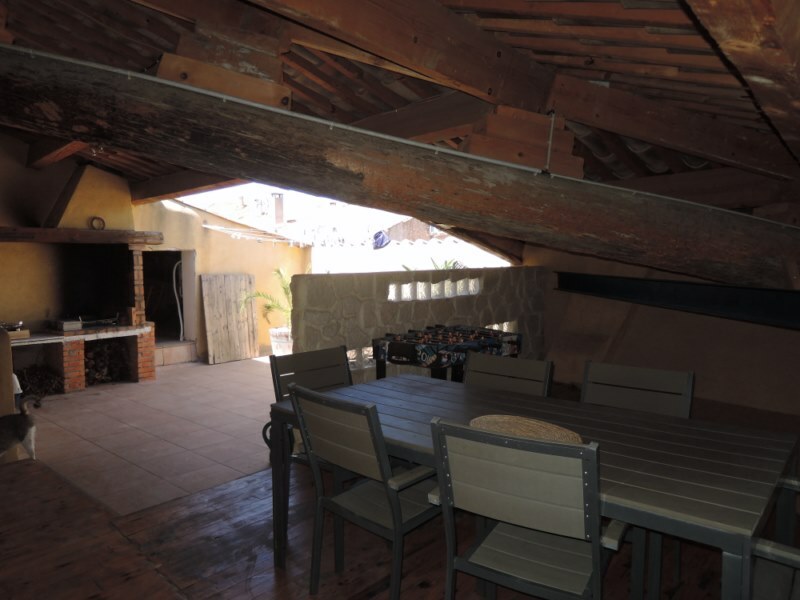 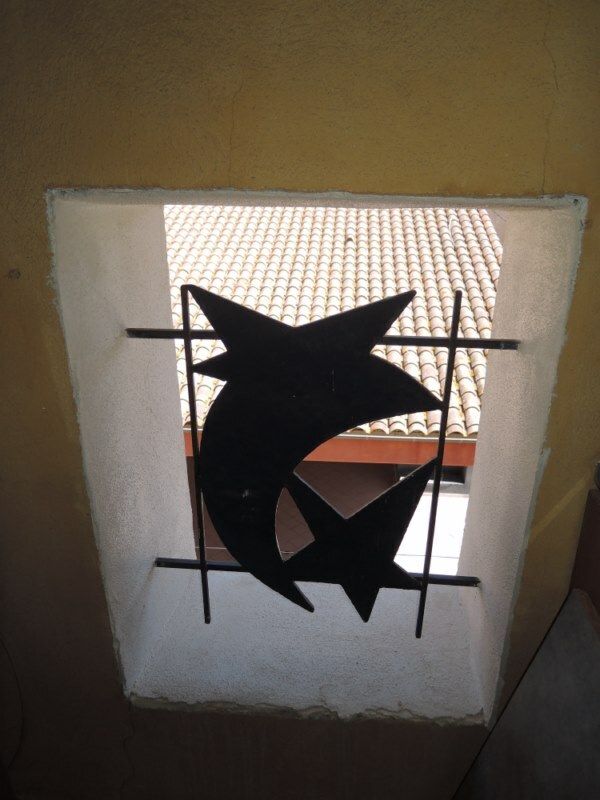 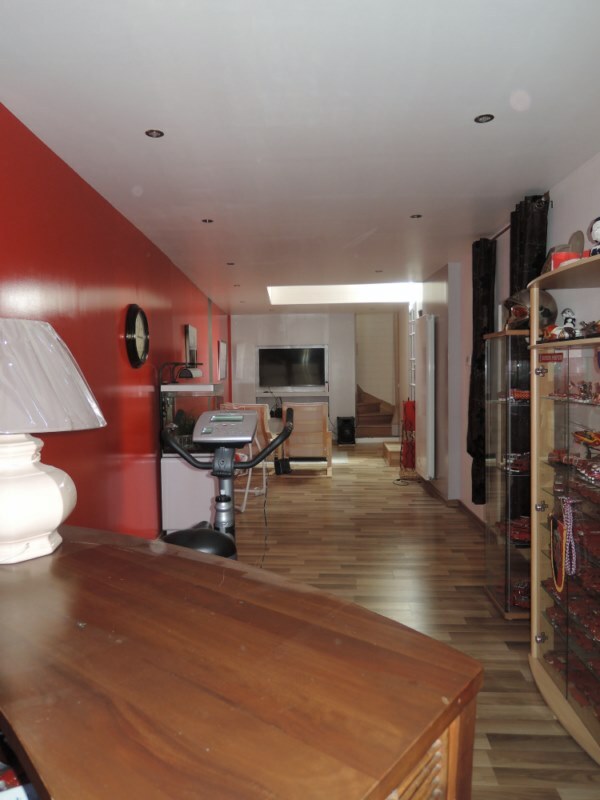 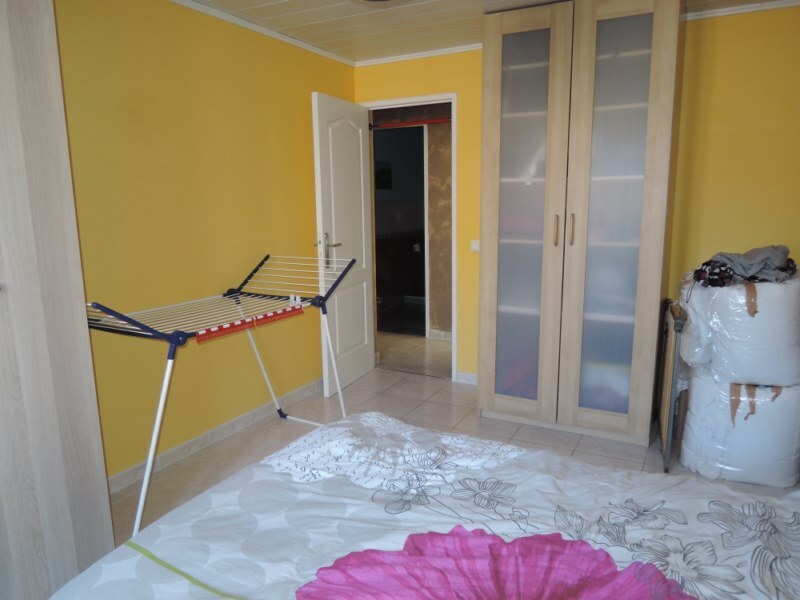 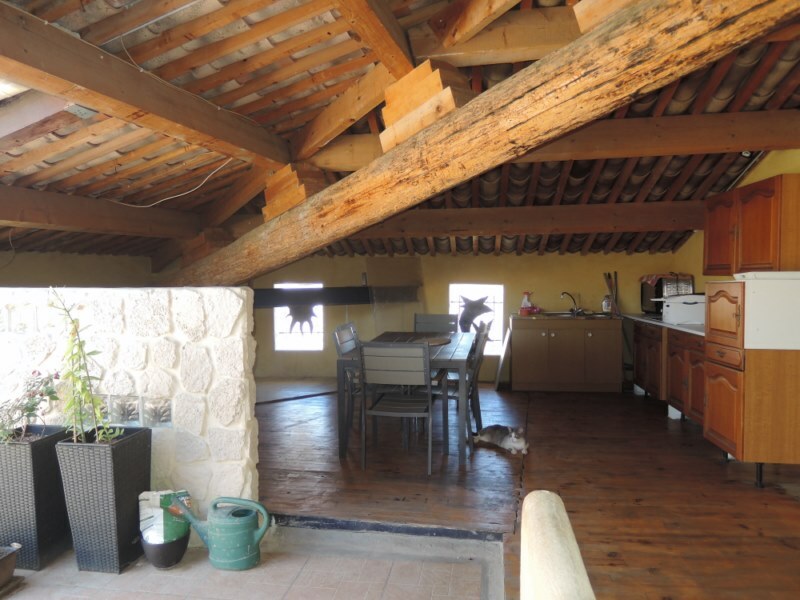 Outside: a superb terrace of about 65 sqm; with kitchen and barbecue ... 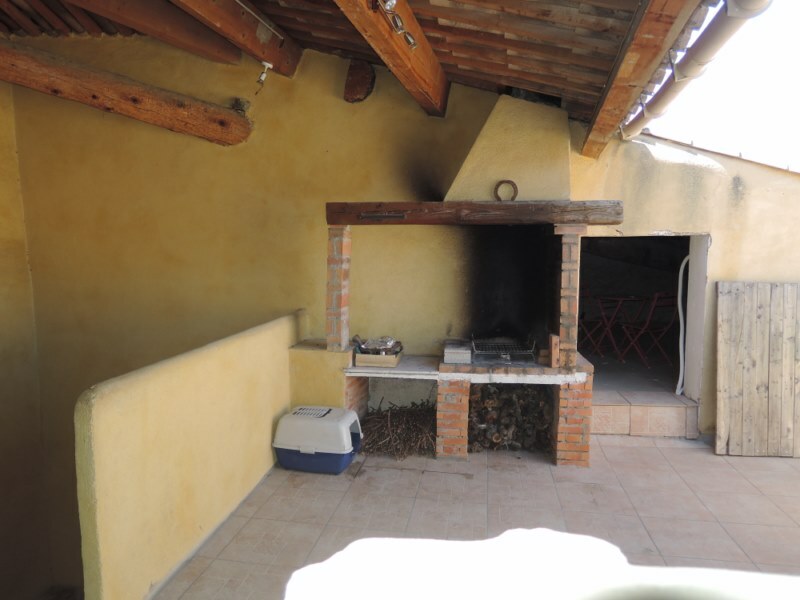 Very rare property! 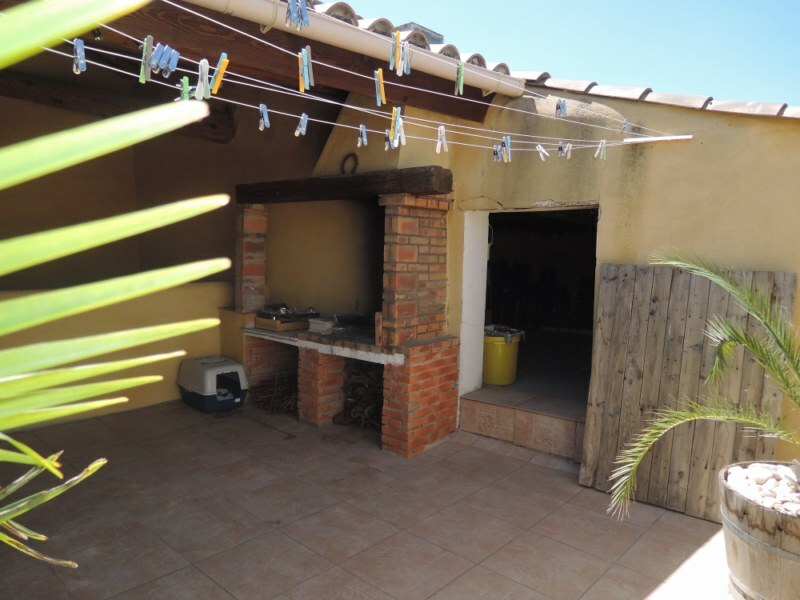 The house opens onto the large main room with fitted kitchen (31m²), a second living room (12.62m² could be converted into a bedroom or office), a garage and landing with storage. 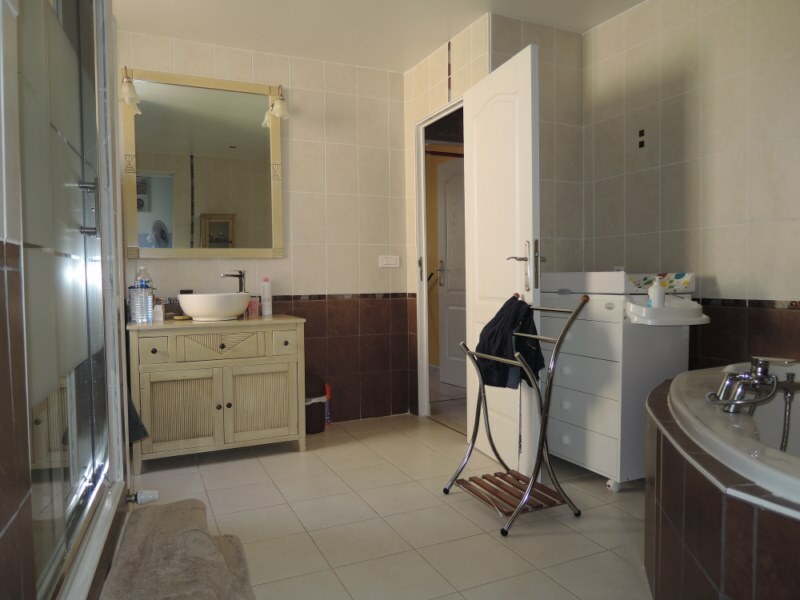 Large lounge / TV room (32m²), two bedrooms (13m² and 14.72m²), a master suite with dressing room (30m²), a bathroom (11m²) and a toilet. 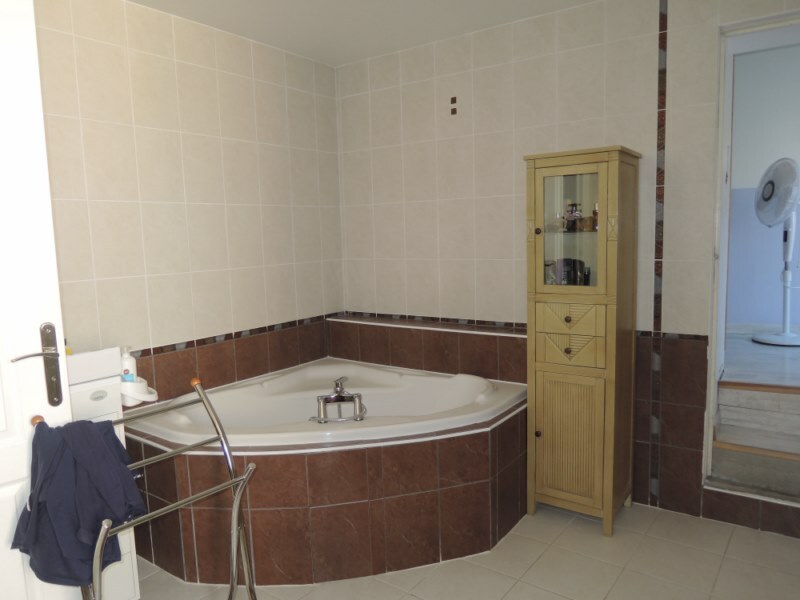 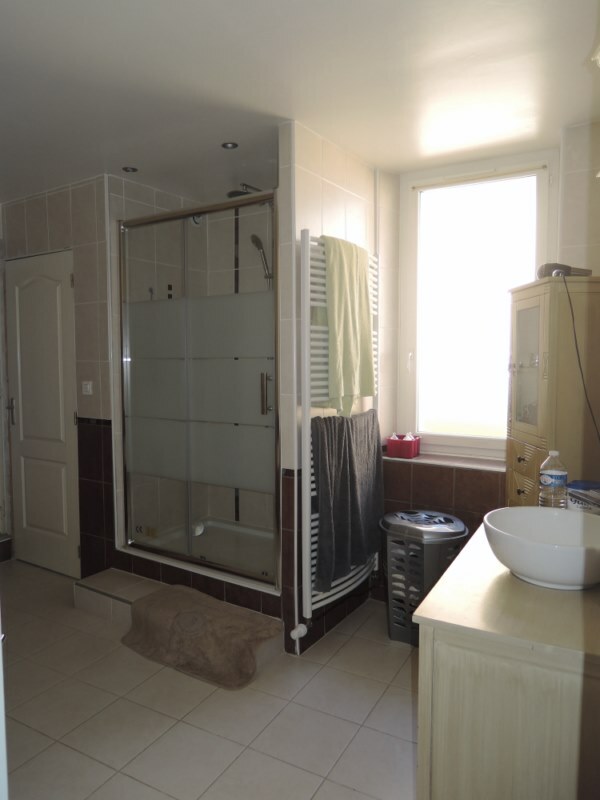 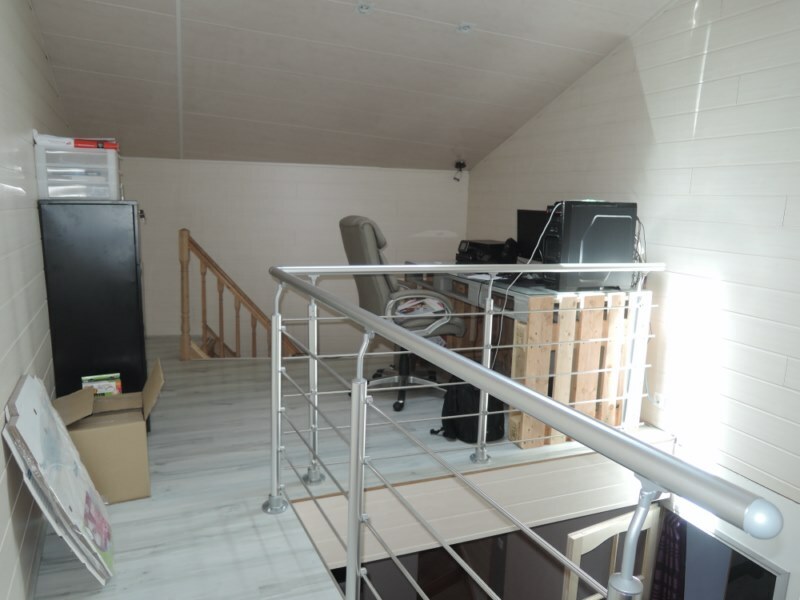 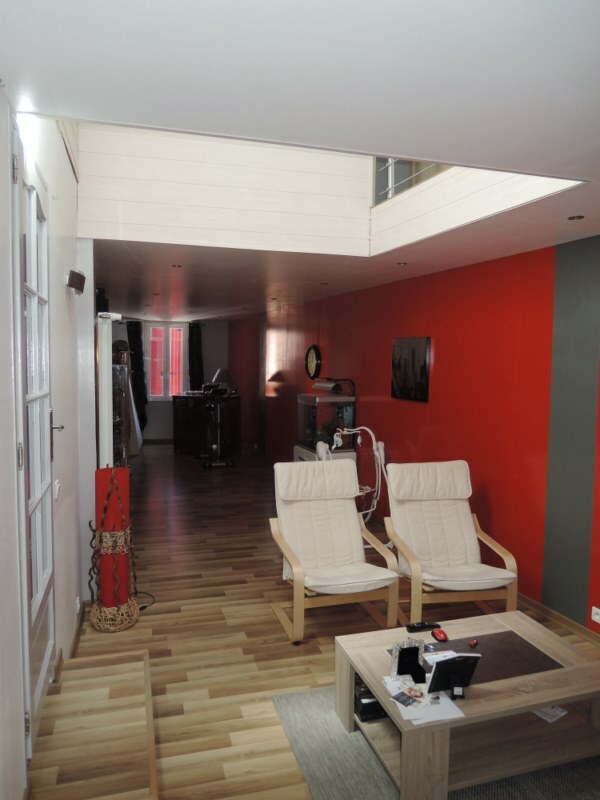 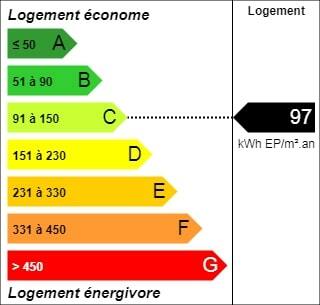 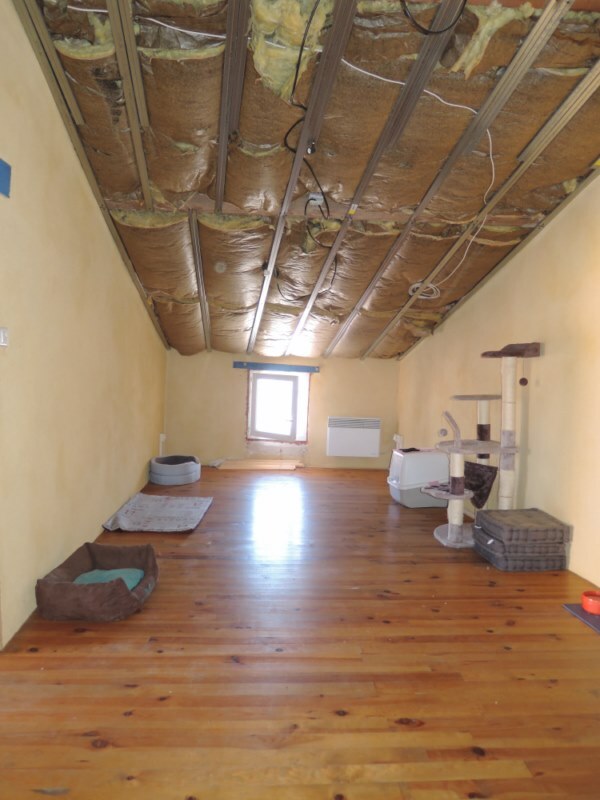 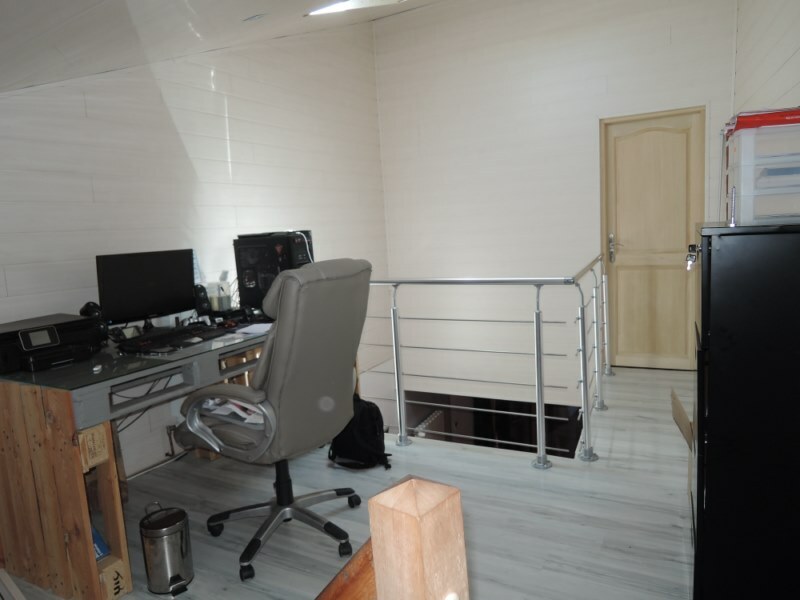 An office (11m ²), bathroom with toilet, a room (17m ²) and an attic (35m ²).